Sales teams are hard-pressed for time. Their daily tasks are a never-ending cycle of prospecting, meetings, and closing deals. It's no surprise that staying on top of everything plus acquiring new knowledge is such a challenge for them. Outside of these key tasks gaps appear randomly and in short spurts. Spare time in the day is the perfect moment to boost your sales team's knowledge with stimulating methods. As a sales leader creating engaging training content and delivering it effectively requires time and effort, which you probably don't have a lot of. As stated by Salesforce Training, over 50 percent of sales managers are too busy to train their sales teams. Today engaging training methods and technologies have come together in gamified mlearning solutions. Portability, light competition, and bite-sized formats adapt to sales teams' demanding schedules, attention span, and random available time spurts. Sales managers benefit from reaching teams wherever they are, while sales reps access bits at their convenience. Select content and delivery format are more effective than volume in employee's ability to retain training topics. Microlearning strategies allow sales leaders to reinforce key concepts while sales teams are in the field. Small bits of content are at each sales rep's fingertips on a device that's consulted thousands of times a day. 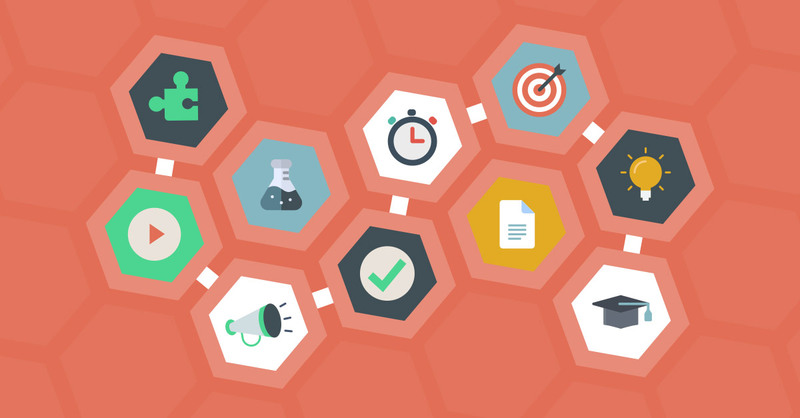 Unlike traditional learning methods, microlearning is an innovative approach that allows you to share short videos, images, news, updates or other relevant bite-sized content. 80% of L&D professionals choose microlearning over other formats. As Atrivity client, Novartis recognizes, " for those working in the field, they’re juggling a number of tasks and have the need to feel their time is not wasted, so they take advantage of these time gaps." Thanks to digitalization, your sales team is no longer limited to learning at their desks going through slides, manuals or books. Supporting training materials delivered as microcontent to mobile devices support learning just minutes. Breaking up large content into small chunks of information, allows you to filter, classify, and select what you need your sales teams need to know in order to be most productive. It's an effective and efficient training method and format. Relevant: share the important and necessary content for every sales person. Precise: it allows you to analyse the gap in their knowledge or skills so you can provide the exact small piece of content that they need to learn. Self-paced: microlearning helps your sales team to organize themselves so they can learn at their own pace. Accessibility: micro content is easier to access and fits in different mobile platforms. Retention: bite-sized content is easier to remember, hence improving employees' knowledge retention. Efficiency: instead of teaching one by one, in groups or providing books, your salespeople can learn from any part of the world at the same time by themselves. 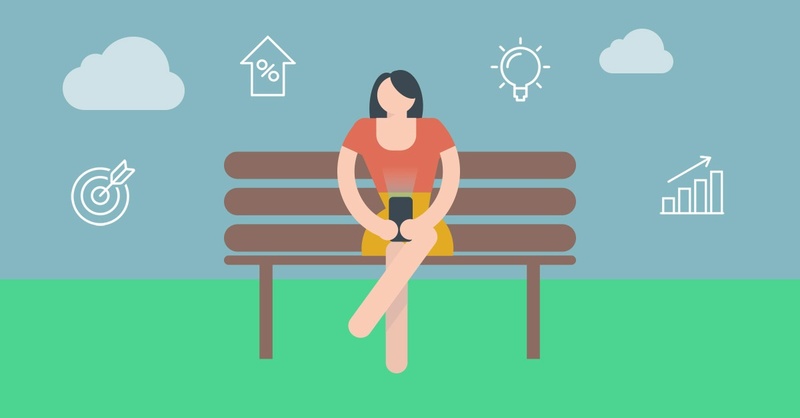 With the visual and interactive developments of mobile devices like smartphones and tablets, delivering small chunks of information are easier and more effective. The app market for gaming is second to social media apps. The largest percentage of respondents (32%) say they open any kind of app on their phone only 1-10 times per day total, but they are likely underreporting their behavior. Gamification applied to training engages employees. A leading UK-based global cosmetics and beauty brand uses Atrivity to onboard new retail sales associates. The results showed high engagement and a boost in knowledge which in turn gives the associates the confidence they need to sell more. Games are growing for business and give old training methods a makeover while increasing brand image and employee performance. 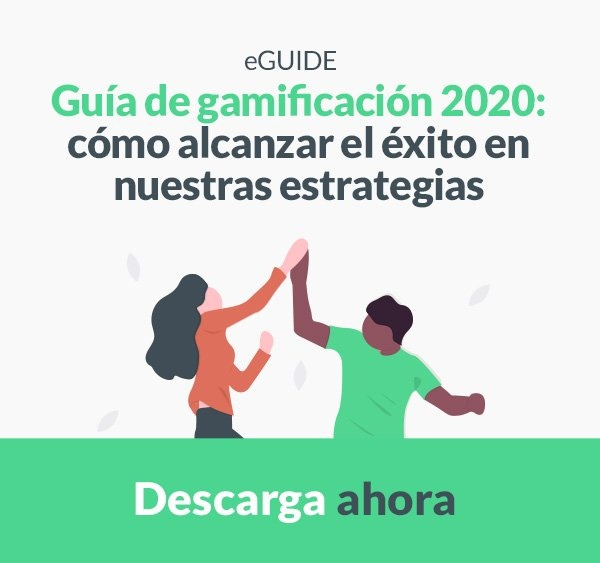 79% of the participants (employees and university students) said that they would be more productive and motivated if their learning environment was more like a game. 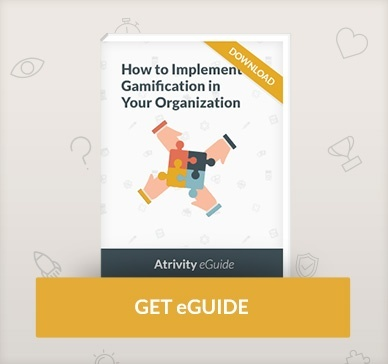 Gamification demonstrates a boost of 60% in learner engagement and 43% in employee productivity. 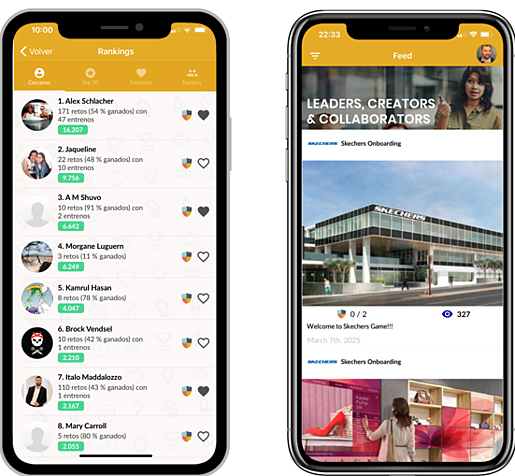 Atrivity gamification app for corporate learning has delivered over 64 million questions to boost employees knowledge resulting in the increased confidence they need to produce. Learn how it works for sales, onboarding, product knowledge and more. Generates a spirit of achievement. Sales teams access bite-sized content during downtimes while engaging in gamified learning. The short duration of training modules matches spurts of spare time and will helps you boost your sales team's knowledge.